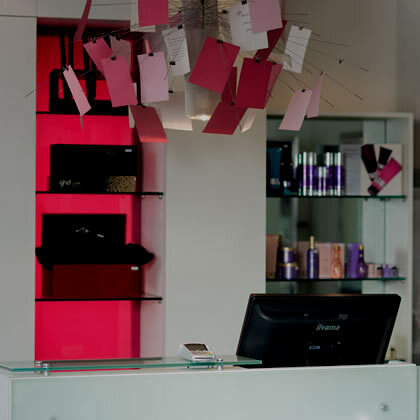 cream have chosen Balmain hair extensions and products as they are a global market leader within this exciting industry. Hair additions / extensions can provide infinite possibilities to update your style. From adding volume, length and texture to subtle highlighting to bold colour placements, you can create your dream style, colour and hair type! With Balmain hair additions your choices are endless and we can offer you an in-depth complimentary consultation to explore your new look and give you an exact price quotation for your individual needs. With Balmain’s bespoke extension hair care range, you can be reassured that you are investing in the best possible care, not only for your extensions, but also your natural hair.